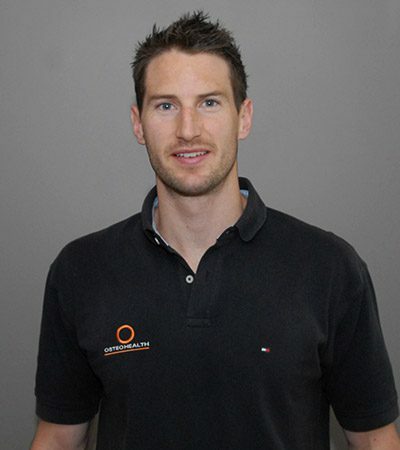 Tom graduated from Melbourne University with a Science degree in Anatomy and Physiology before beginning Osteopathy. 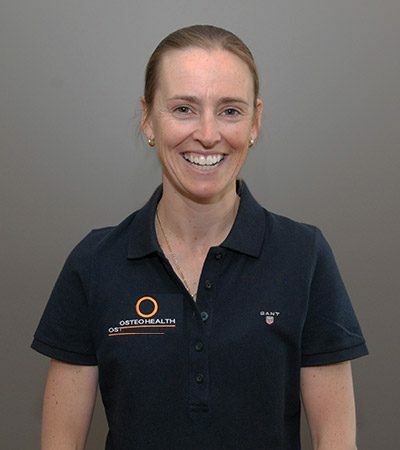 He worked at a number of leading practices in Metropolitan and Regional Australia before opening Osteohealth in 2005. Since then the clinic has grown and developed an outstanding reputation for patient care and cutting edge health care. 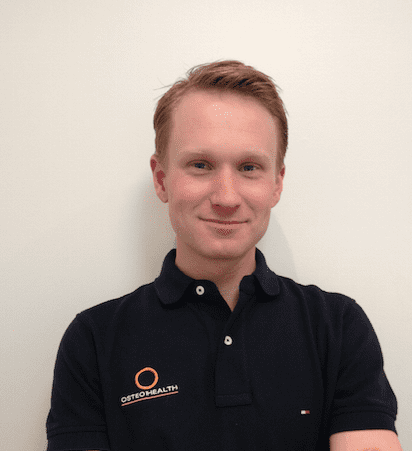 Tom has special interests in cycling, athletics, back pain and headaches. Tom is the man behind our bike fitting department where we utilize 3D motion capture technology to assess and manage injuries related to cycling. He is a regular contributor to various publications associated with cycling. Tom is a competitive cyclist, both mountain and road, but also enjoys snow sports, water skiing and tennis. He has a love affair with books that borders on compulsive-if you have a good book then he wants to know about it! Tom is married to Lisa, our Physiotherapist, and they have two beautiful daughters.